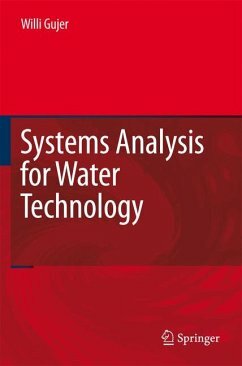 This book deals in a concise format with the methods used to develop mathematical models for water and wastewater treatment. 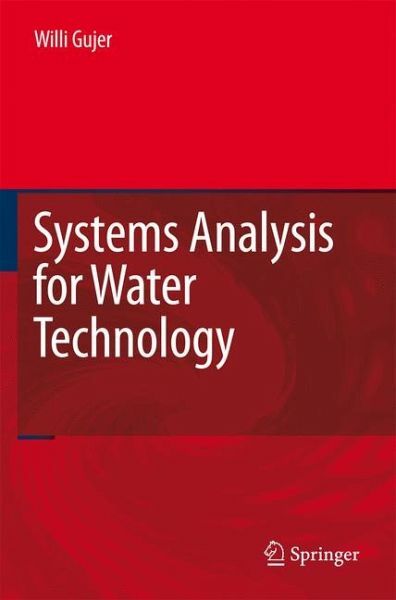 It provides a systematic approach to mass balances, transport and transformation processes, kinetics, stoichiometry, reactor hydraulics, residence time distribution, heterogeneous systems, and dynamic behaviour of reactors. In addition it includes an introduction into parameter identification, error analysis, error propagation, process control, time series analysis, stochastic modelling and probabilistic design. Written as a textbook, it contains many solved practical applications. Prof. Dr. Willi Gujer received his first degree in Civil Engineering from ETH Zurich and later obtained his MS and PhD degrees in Sanitary Engineering from UC Berkeley. Until 1994 he was the head of the engineering department of Eawag (the Swiss Federal Institute of Aquatic Science and Technology). Since 1992 he has served as Professor for Urban Water Management at ETH Zurich. He has published more than 130 scientific papers and is listed as a highly cited author in environmental engineering. His primary research topic is the mathematical modelling of biological wastewater treatment. Modeling and Simulation.- System Boundaries and Material Balances.- Transport Processes.- Transformation Processes.- Ideal Reactors.- Hydraulic Residence Time Distribution.- Modeling of Real Reactors.- Heterogeneous Systems.- Dynamic Behavior of Reactors.- Measurement and Measurement Uncertainty.- Parameter Identification, Sensitivity and Error Propagation.- Process Control Engineering.- Time Series Analysis.- Design under Uncertainty.- Problems.